Since 2010, Variety has distributed more than $30 million in funding to families and organizations in communities all across the province. With your help, we can raise even more! 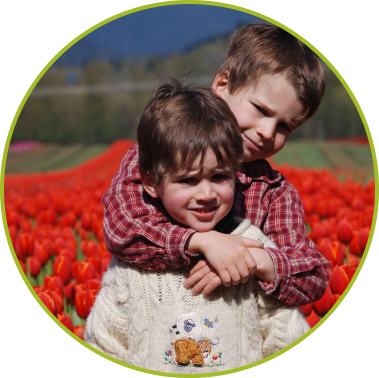 Win Tickets to the 2019 Chilliwack Tulip Festival and Chilliwack Sunflower Festival.